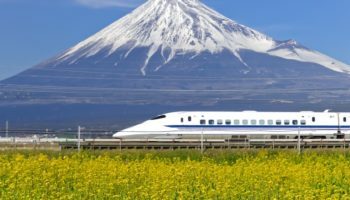 With its enormous cities and towering skyscrapers brightly clad in neon lights, Japan is a fun country to visit, full of history and with a rich cultural heritage. 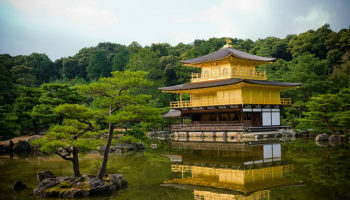 Temples and shrines dot its streets, while world-class restaurants rub shoulders with ancient castles and imperial palaces, and its cities bustle with life and energy. Bordered by beautiful natural scenes, wandering around cities like Tokyo is akin to stepping into the future, such is the innovation and technological know-how on show. 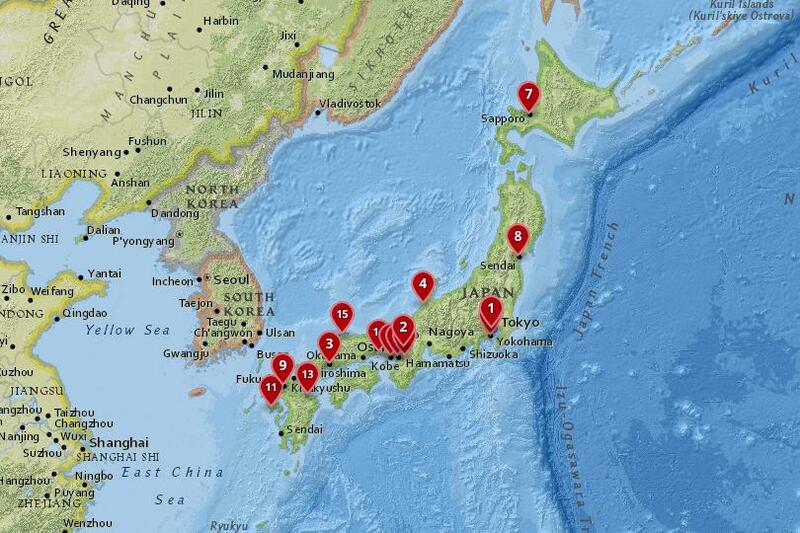 With something for everyone, the best cities in Japan are exhilarating to visit. Charming and full of cultural sights, this samurai city is steeped in history and has a lovely castle for visitors to explore. Lying on the shores of Lake Shinji, there is an old-time feel to the place, as fishermen cast their nets in the lake and the lazy river flows by. There are a few good museums to visit, and although the historic center is easily completed in half a day, Matsue´s peaceful ambiance means that visitors often end up staying longer than they intended. The impressive, domineering, feudal-era fortress of Himeji-jo is reputed to be the finest castle in Japan, and is the prime draw in this quiet city. Nearby, there are some lovely samurai houses to explore, with their delightful traditional gardens. 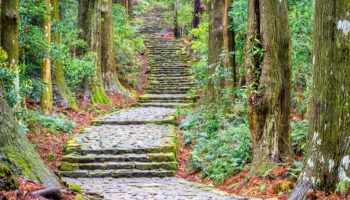 Apart from a couple of museums, there is not much to do in Himeji, though there are the usual shrines, temples and restaurants that are not too dissimilar from other Japanese cites. An easy day-trip from a number of places, history lovers will love Himeji. A charming and welcoming place, visitors to Beppu invariably stop by to relax and soak in the hot springs that populate the city. 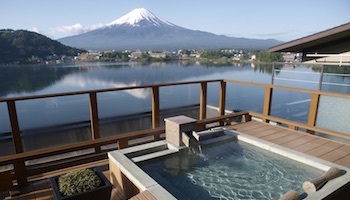 A popular ‘onsen’ (Japanese hot spring) resort, the city has over three thousand springs and life in Beppu is heavily geared towards the tourism sector. The steam and mist that floats through the streets lends a magical air to the town, which is located on the coast and backed by mountains. With some impressive architecture on show and a quaint, laid-back feel to the place, Beppu is a lovely city in which to sit back and relax. An attractive city set on a hillside next to the sea, Kobe is sandwiched between the water and Mount Rokko, which rears up behind it. A historic port, the city´s small stature belies the cosmopolitan feel about its streets. When wandering around, you can find religious buildings dedicated to every major religion. With some excellent restaurants and cool cafes on offer, as well as lively nightlife, Kobe is great fun to explore. If you use the city as a gateway, many amazing sights are just a short train journey away. 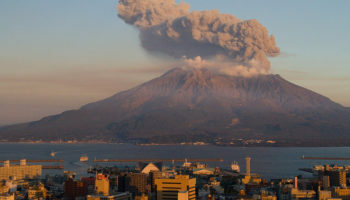 A picturesque place, Nagasaki´s lovely location nestled peacefully amidst hills overlooking a harbor, obscures the fact that the city was tragically devastated by an atomic bomb. While many visitors come to wander around the memorials and museums dedicated to the bombing, Nagasaki has much more to offer; it is a vibrant, cosmopolitan city with lots to see and do. Once the only port open to foreign traders, this openness is still evident; there are a mix of Western and Eastern influences here, as demonstrated by the churches, temples and cuisine on offer. 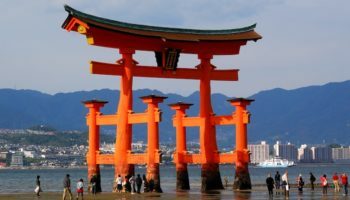 Despite being less than half-an-hour away from Tokyo, Yokohama certainly has its own identity and, as Japan´s second largest city, it´s well worth checking out. Lying on a lovely bay, it is a cosmopolitan destination, as evidenced by its large foreign community, wealth of different architectural styles, and delicious cuisine from around the world. With a lively arts and jazz scene, it is pleasant to walk along its spacious streets – despite being a major port, Yokohama feels uncluttered and clean. The largest city in Kyushu, Fukuoka used to be two towns before the different areas joined to form the city we know today. A friendly, welcoming place, what Fukuoka lacks in terms of actual sights, it more than makes up for in its charm and pleasant atmosphere. With a couple of great museums, some great architecture, delicious ramen, and the chance to see their famous baseball team in action, Fukuoka is well worth a visit for all that it has to offer. Lying on the banks of the river running through it, there are some lovely temples dotted around the city and its surroundings. Many people use Fukuoka as a base from which to explore the rest of Kyushu. Home to one of the country´s most famous festivals, every year Sendai´s leafy streets are thronged with people who have come to enjoy Tanabata Matsuri. Located in the Tohuko region, it is the largest city in the area and offers an insight into the local culture, with many visitors stopping here on their way to the wilderness nearby. With a lively nightlife scene and a delightful dilapidated castle with lovely gardens, Sendai is a pleasant place to visit and an even nicer place to live. From here, you can also head to the nearby hot springs or to Matsushima, which has one of the best views in Japan. The capital city of the island of Hokkaido, Sapporo is a chilled-out place to visit, with all the trappings of a typical Japanese city. While most people see it as a stop-off point on their way to the island´s delightful mountains and hot springs, the city itself has more than enough to keep guests entertained for a while – with fantastic restaurants, gigantic shopping malls and lively nightlife. While people often visit during the summer, when Sapporo has a number of great festivals, the highlight of the year is during the renowned Snow Festival, when hordes of tourists descend upon the city to see the amazing sculptures. Although the endless concrete buildings do not make Osaka a pretty place by any means, the profusion of neon lights certainly adds color and life to the city. A bustling metropolis with a lovely river meandering through its heart, Osaka is a fun place to visit with a lively local arts and music scene. Renowned for its fantastic culinary scene and love of food, here you can dine in excellent restaurants or pick up a wide variety of great street food. Considered to be the birthplace of Japanese civilization, this ancient former capital has a wealth of historic sites for visitors to enjoy. Easily explored on foot, the city´s undoubted highlight is the impressive Great Buddha statue, located in the lovely Todai-ji temples. 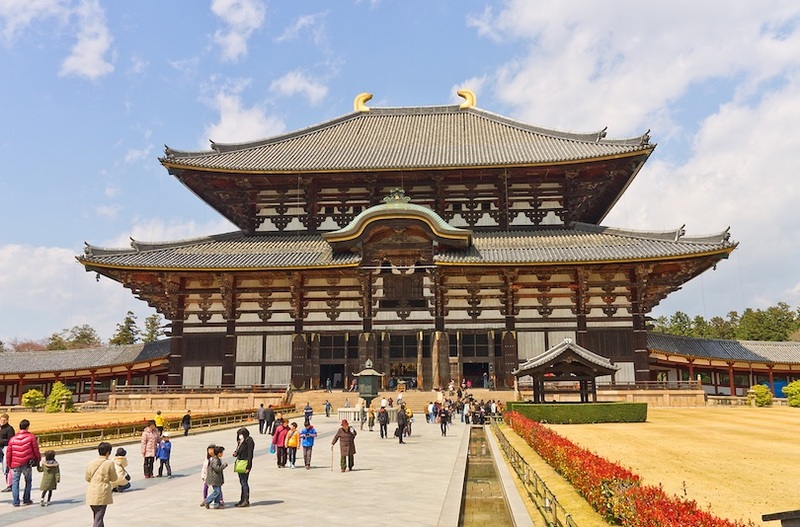 Other temples delightfully showcase the best of Japanese art and architecture, while the surrounding hills – which add to the picturesque nature of Nara – have yet more shrines and temples worth visiting. With beautiful temples, ancient shrines and a range of fantastic museums, this charming city lying on the Sea of Japan is not to be missed. Wonderfully preserved, its ancient neighborhoods are lovely to wander around, with the old geisha and samurai districts being particularly delightful. In fact, Kanazawa rivals Kyoto in the number of historical and cultural attractions that it has on show. 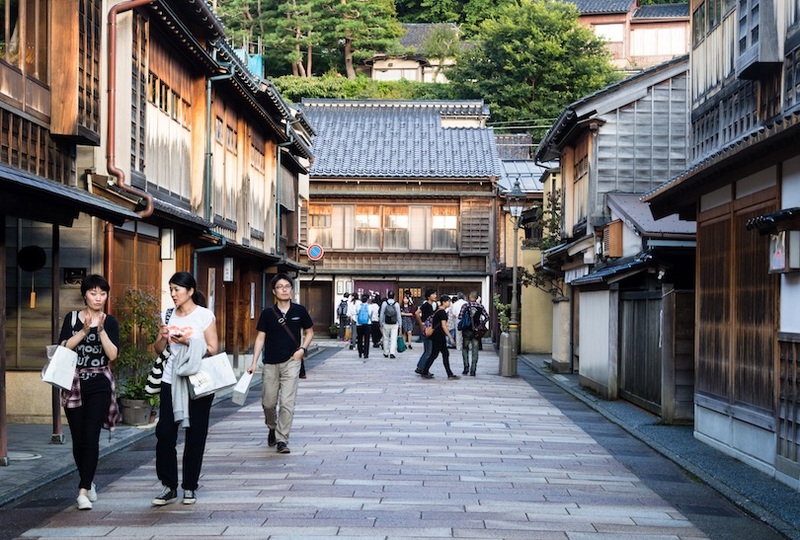 Although seldom visited by westerners, Japanese tourists flock to this city. 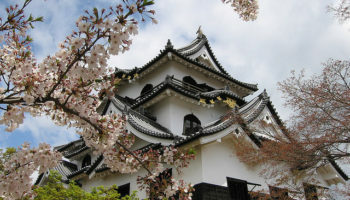 The highlight is undoubtedly Kenroku-en, an impressive castle with idyllic gardens surrounding it. Lying in western Honshu, Hiroshima´s history will forever be linked to the atomic bomb which flattened the city on August 6th, 1945. Almost completely destroyed, Hiroshima has remarkably been reconstructed and is now a bustling modern city, full of life. While many visitors come to pay their respects at the Peace Memorial Park and Museum and visit the chilling A-Bomb Dome ruins, the city has many other sights for visitors to enjoy. 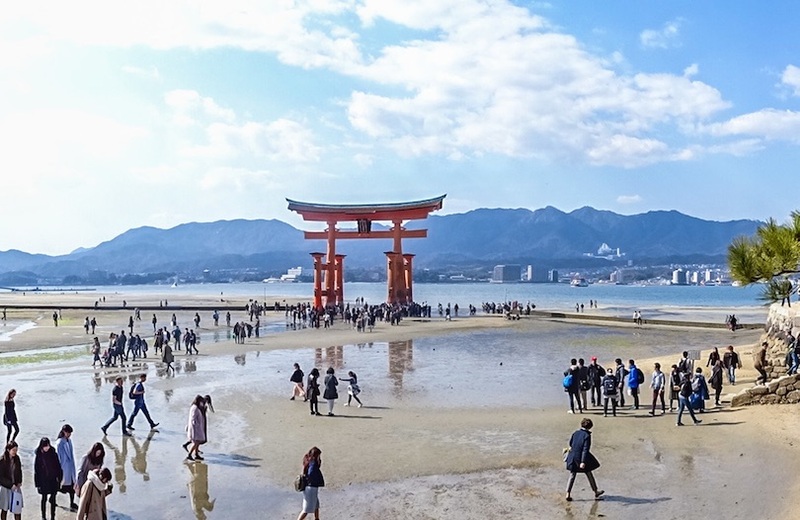 It also serves as a gateway to some beautiful nearby islands including famous Miyajima (shrine island). The former capital of Japan drips with history and is reputed to be the nation´s most beautiful city. 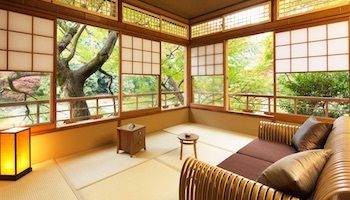 Upon arriving, however, many visitors are surprised to see Kyoto´s urban sprawl, which hides away its fantastic historical sites and rich cultural heritage. 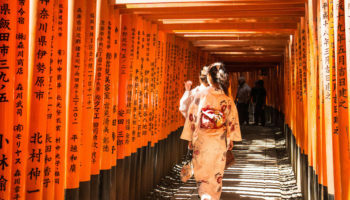 With over two thousand temples and shrines, as well as numerous Zen gardens, winding cobbled alleys and traditional teahouses, Kyoto is both the spiritual and cultural capital of Japan. Home to a plethora of cool bars, atmospheric cafes and world-class restaurants, the city also has some fantastic palaces and villas for visitors to gaze upon. 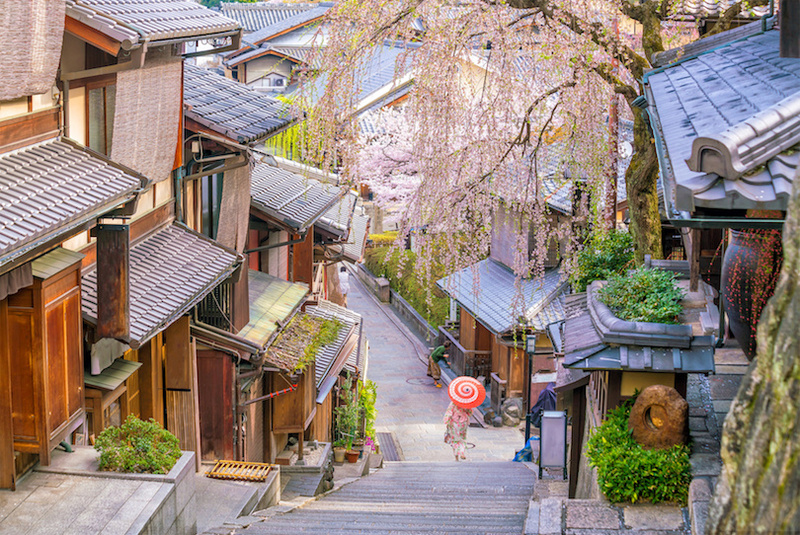 One of the best places to see the romantic cherry blossom trees, Kyoto is an amazing mix of modern and traditional influences. 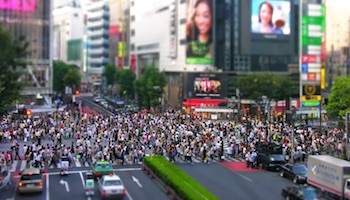 Lying at the heart of the most populated place in the world, Tokyo has just under forty million people living within its metropolis. Consequently, there really is something for everyone to enjoy. Appearing as if out of a sci-fi film, the city´s dazzling array of neon-lit skyscrapers are mesmerizing to behold – at night, they look even more impressive. While Tokyo is definitely a modern, thriving city that sells a unique pop culture and fashion sense to the world, remnants of the historic city still remain. You can peacefully wander down cobbled alleys and find old-style atmospheric bars and food stands. In fact, the city is home to more Michelin star establishments than anywhere else in the world, and the food on offer is sumptuous. 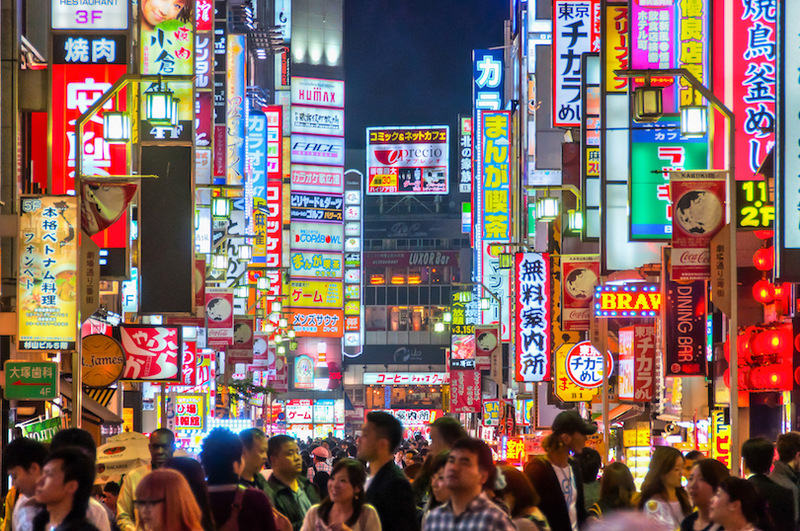 Whether it is strolling around its cavernous shopping malls or exploring the different neighborhoods – each with its own vibe and identity – it would take a lifetime to see all that Tokyo has to offer. 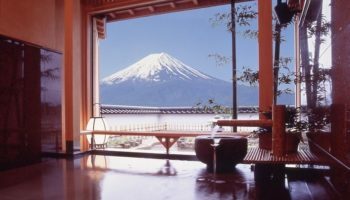 Which cities in Japan do you consider to be the most interesting?